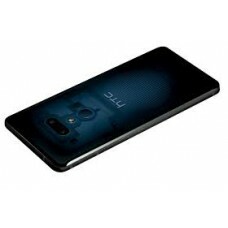 HTC U12+ smartphone was launched in May 2018. 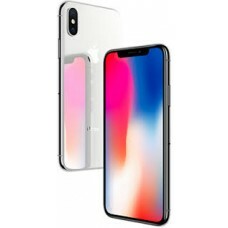 The phone comes with a 6.00-inch touchscreen disp..
Apple iPhone X smartphone was launched in September 2017. 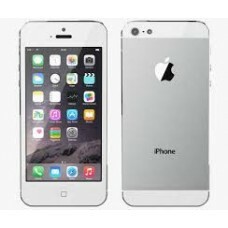 The phone comes with a 5.80-inch touchs.. 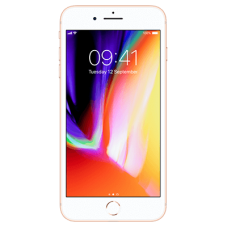 Capture the moment with a dual 12MP camera and enjoy the Retina HD display on the iPhone 8 Plus A..
Apple iPhone 7 Plus smartphone was launched in September 2016. 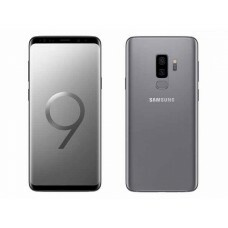 The phone comes with a 5.50-inch ..
Samsung Galaxy S9+ smartphone was launched in March 2018. 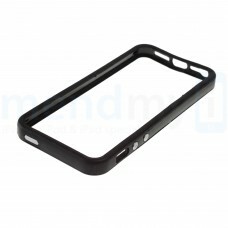 The phone comes with a 6.20-inch touc.. 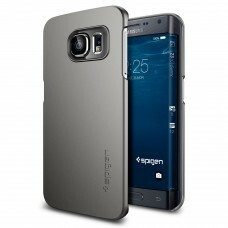 The brand Samsung needs no introduction and has created its mark in the market of smartphones. 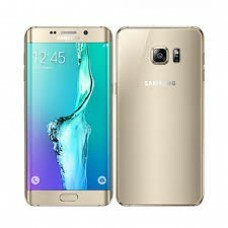 T..
Samsung Galaxy S6 Edge NETWORK Technology GSM / HSPA / LTE ..
iPhone 6 is a revolutionary new mobile phone from Apple made with bigger screen and higher resolutio..
Apple iPhone 8 smartphone was launched in September 2017. 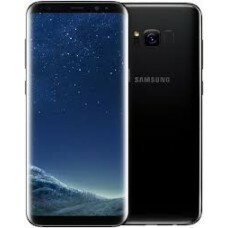 The phone comes with a 4.70-inch touchs..
Samsung Galaxy S8+ smartphone was launched in March 2017. 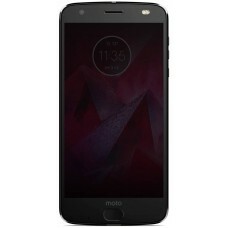 The phone comes with a 5.80-inch touchsc..
Highligths 5.8-inch dual edge Quad HD display 12MP Dual Pixel camera 64GB inter..
Motorola Moto Z2 Force smartphone was launched in July 2017. 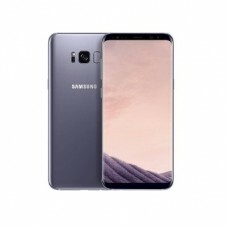 The phone comes with a 5.50-inch t..
Samsung Galaxy Note 4 NETWORK Technology GSM / HSPA / LTE LA..
Huawei P20 smartphone was launched in March 2018. 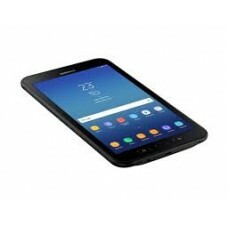 The phone comes with a 5.80-inch touchscreen ..
Samsung Galaxy Tab Active 2 tablet was launched in October 2017. 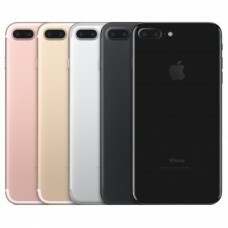 The tablet comes with a 8.00-in.. 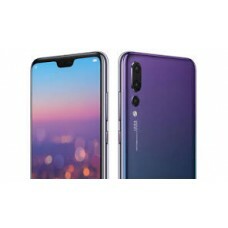 Honor 10 smartphone was launched in April 2018. 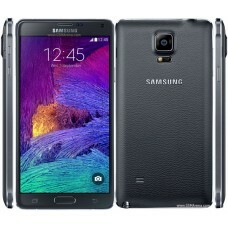 The phone comes with a 5.84-inch touchscreen di..
Samsung Galaxy S5 (Samsung SM-G900F) exclusively available atV Phones. 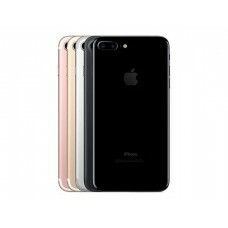 V Highligths ..
iPhone 7 dramatically improves the most important aspects of the iPhone experience. 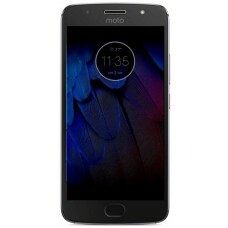 It introduces ..
Technical Specifications GENERAL 2G Network GSM 850 / 900 / 1800 / 1900 - all models..
Technical Specification GENERAL 2G Network GSM 850 / 900 / 1800 / 1900 3G N..
Motorola Moto X4 smartphone was launched in November 2017. 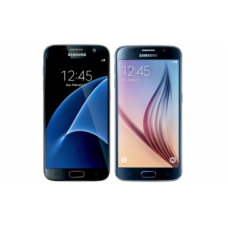 The phone comes with a 5.20-inch touch..
Samsung Galaxy S7 Edge smartphone was launched in February 2016. 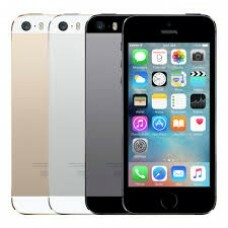 The phone comes with a 5.50-inch .. 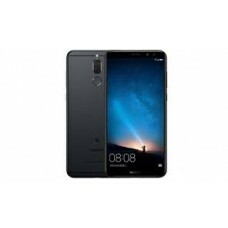 Honor 9i (2018) smartphone was launched in June 2018. 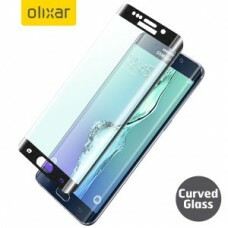 The phone comes with a 5.84-inch touchscr..
Samsung Galaxy A9 Star Lite smartphone was launched in June 2018. 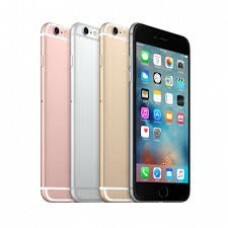 The phone comes with a 6.00-i..
Apple iPhone 6s Plus smartphone was launched in September 2015. 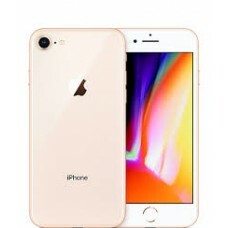 The phone comes with a 5.50-inc..
Samsung Galaxy J6 smartphone was launched in May 2018. 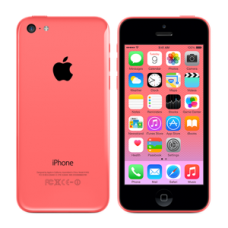 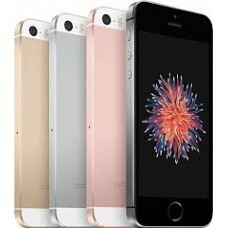 The phone comes with a 5.60-inch touchscre..
Apple iPhone SE smartphone was launched in March 2016. 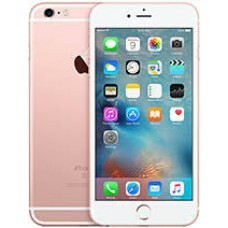 The phone comes with a 4.00-inch touchscre..
Apple iPhone 6s smartphone was launched in September 2015. 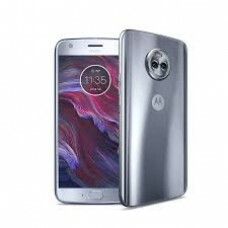 The phone comes with a 4.70-inch touchs..
Samsung mobiles latest innovation, Samsung Galaxy S6 Please use our free quote form or send us an em..
Moto G5S smartphone was launched in August 2017. 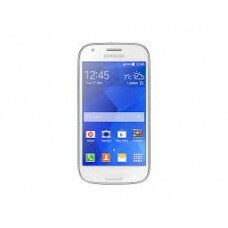 The phone comes with a 5.20-inch touchscreen dis..
Technical Specifications GENERAL 2G Network GSM 850 / 900 / 1800 / 1900 3G ..
Samsung Galaxy S4 exclusive available at The Phone Zone UK. 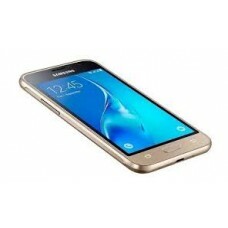 Highligths Intuitive ..
Samsung Galaxy J5 exclusive available at The Phone Zone UK. 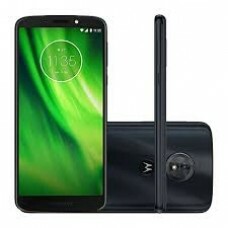 Technical Specifications ..
Technical Specification GENERAL 2G Network GSM 850 / 900 / 1800 / 1900 - SIM 1..
Moto G6 Play smartphone was launched in April 2018. 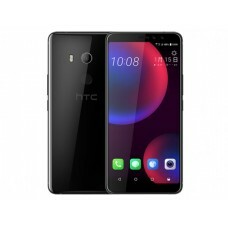 The phone comes with a 5.70-inch touchscreen ..
HTC Desire 12+ smartphone was launched in March 2018. 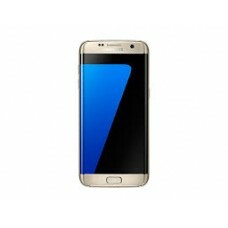 The phone comes with a 6.00-inch touchscr..
Samsung Galaxy J7 (2018) smartphone was launched in June 2018. 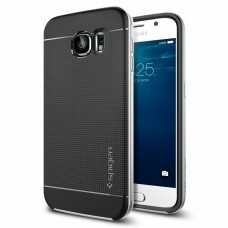 The phone comes with a 5.50-inch..
Samsung Galaxy S3 Neo exclusive available at The Phone Zone UK. 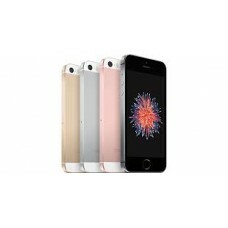 Technical Specifications ..
iPhone SE takes an incredibly popular design and refines it even further. 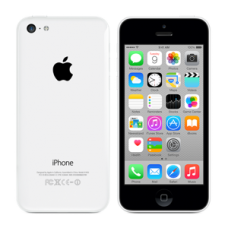 Crafted from bead-blaste..
Technical Specifications 10.1" ANDROID 4.0.4, Battery Charge Time 4 hours, Battery Standby Lif..
Apple iPhone 5s smartphone was launched in September 2013. 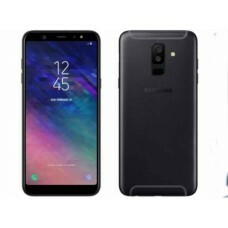 The phone comes with a 4.00-inch tou..
Samsung Galaxy Grand Prime brand new exclusive available at The Phone Zone UK in three different col..
Samsung Galaxy J2 exclusive available at The Phone Zone UK. 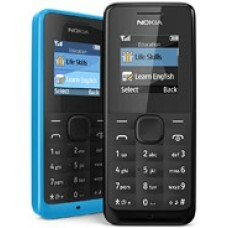 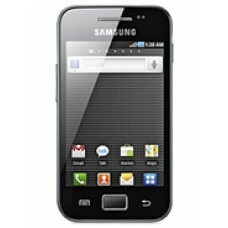 Technical Specifications NETW..
Samsung Galaxy Grand Neo exclusive available at The Phone Zone UK. 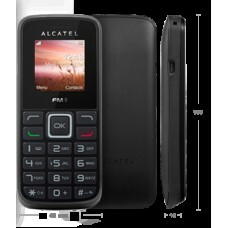 Technical Specifications ..
Samsung Galaxy Ace 4 NETWORK Technology GSM / HSPA LA..
Technical Specifications GENERAL 2G Network SIM No Annou.. 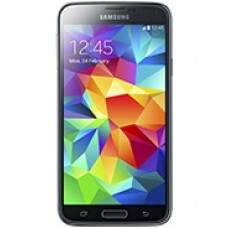 Experience the Best of BlackBerry Communications with BlackBerry Playbook Introducing the Blac..
Samsung Galaxy J1 exclusive available at The Phone Zone UK. 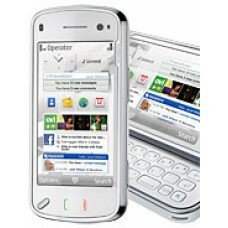 Technical Specifications ..
Samsung Galaxy V Plus exclusive available at The Phone Zone UK. 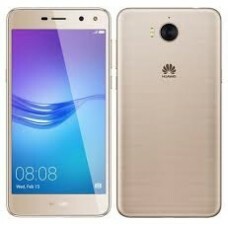 Technical Specifications ..
Huawei Y5 Prime (2018) smartphone was launched in May 2018. 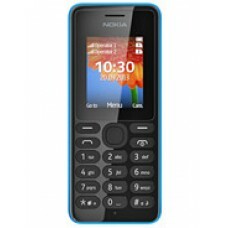 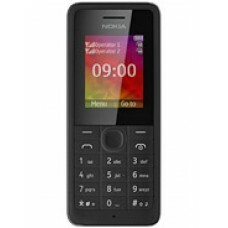 The phone comes with a 5.45-inch to..
Technical Specification GENERAL 2G Network N/A SIM No Announced..
Technical Specification GENERAL 2G Network GSM 850 / 900 / 1800 / 1900 &nbs..
GENERAL 2G Network GSM 850 / 900 / 1800 / 1900 - GT-S6810 GSM 850 / 900 / 1..
Technical Specifications GENERAL 2G Network GSM 900 / 1800 - SIM 1 & SIM 2 (dual..
Technical Specifications GENERAL 2G Network GSM 850 / 900 / 1800 / 1900 ..
Technical Specifications GENERAL 2G Network GSM 900 / 1800 - SIM 1 & SIM 2 ..
Technical Specifications GENERAL 2G Network GSM 900 / 1800 SIM Mini-SIM ..
Technical Specification GENERAL 2G Network GSM 900 / 1800 SIM Mini-SIM ..
Apple genuine data cable 5/ 5C/ 5S/ 6/ 6Plus/ Ipad air/ Ipad mini/ Ipad air 2/ ipad 5 ..
Alcatel Onetouch 1010D with larger keypads Technical Specifications: Ver.. 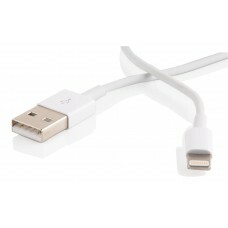 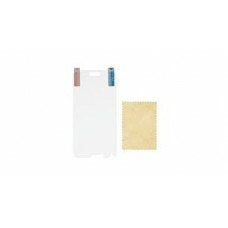 Specifications Cameras interface: Universal 1/4 screw Net weight: 130g Compatible: Iphone 4, 4s, .. 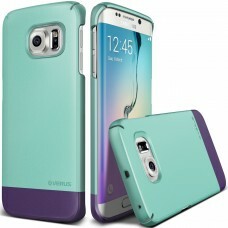 The screen protector unique material will take care of your Samsung Galaxy S5 screen against scratch..
Avbailable in a variety of colors ..
Screen Guard | Screen Protector for Apple iPad Mini High Quality Perfect Fit..
BlackBerry Aurora smartphone was launched in March 2017. 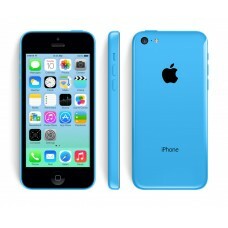 The phone comes with a 5.50-inch displ..